For many of us, relaxation means zoning out in front of the TV at the end of a stressful day. But this does little to reduce the damaging effects of stress. 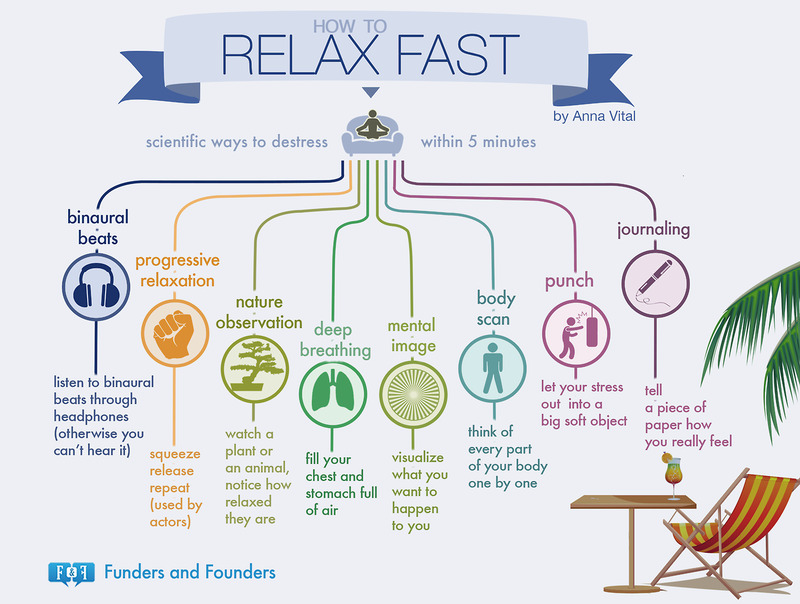 To effectively combat stress, we need to activate the body's natural relaxation response. 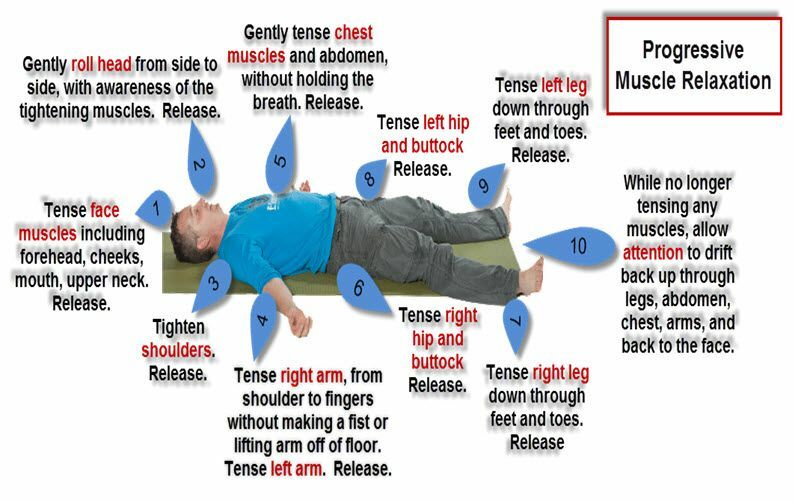 You can do this by practicing relaxation techniques such as deep breathing, meditation, rhythmic exercise, and yoga. Fitting these activities into your life can help reduce everyday stress and boost your energy and mood. What is the relaxation response (and why is it so powerful)? When stress overwhelms your nervous system, your body is flooded with chemicals like adrenalin that prepare you for "fight or flight." While the stress response can be lifesaving in emergency situations where you need to act quickly, it wears your body down when constantly activated by the stresses of everyday life. No one can avoid all stress, but you can counteract it by learning how to produce the relaxation response, a state of deep rest that is the polar opposite of the stress response. The relaxation response puts the brakes on stress and brings your body and mind back into a state of equilibrium. The goal is to be both physically relaxed and mentally alert at the same time. The relaxation response is a mentally active process best done when you’re awake, and strengthened by practice. Simply laying on the couch, reading, or watching TV—while possibly relaxing—aren’t going to produce the physical and psychological benefits of the relaxation response. For that, you’ll need to practice a relaxation technique. Those whose stress-busting benefits have been widely studied include deep breathing, progressive muscle relaxation, meditation, visualization, rhythmic exercise, yoga, and tai chi. There is no single relaxation technique that is best for everyone. When choosing a relaxation technique, consider your specific needs, preferences, fitness, and the way you tend to react to stress. The right relaxation technique is the one that resonates with you and fits your lifestyle and is able to focus your mind and interrupt your everyday thoughts in order to elicit the relaxation response. In many cases, you may find that alternating or combining different techniques will keep you motivated and provide you with the best results. If you crave solitude, solo relaxation techniques such as meditation or progressive muscle relaxation will help to quiet your mind and recharge your batteries. If you crave social interaction, a class setting will give you the stimulation and support you’re looking for. Practicing with others may also help you stay motivated. Learning the basics of these relaxation techniques isn’t difficult. But it takes practice to truly harness their stress-relieving power: daily practice, in fact. 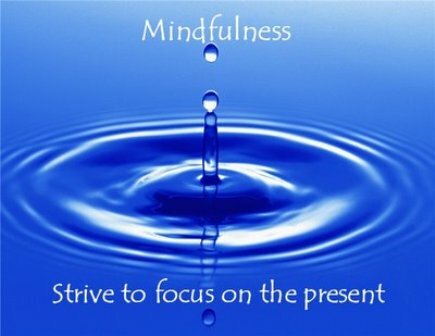 Most stress experts recommend setting aside at least 10 to 20 minutes a day for your relaxation practice. If you’d like to maximize the benefits, aim for 30 minutes to an hour. Set aside time in your daily schedule. If possible, schedule a set time either once or twice a day for your practice. You may find that it’s easier to stick with your practice if you do it first thing in the morning, before other tasks and responsibilities get in the way. Don't practice when you're sleepy. These techniques are so relaxing that they can make you very sleepy. However, you will get the most benefit if you practice when you’re fully awake and alert. Avoid practicing close to bedtime, after a heavy meal, or when you’ve been drinking. Don't think you have time for a daily practice? If you feel like your schedule is already too packed for anything else, remember that many relaxation techniques can be practiced while you’re doing other things. Meditate while commuting to work on a bus or train, for example, or waiting for an appointment. Try deep breathing during your break at work or when you're winding down for bed. Take a yoga or tai chi break in your office or in the park at lunchtime. Practice mindful walking while exercising your dog, walking to your car, or taking a neighborhood stroll.